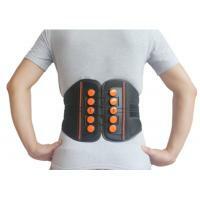 Ergonomically designed to comfortably control and relieve acute pain often associated with anomalies of the spine. 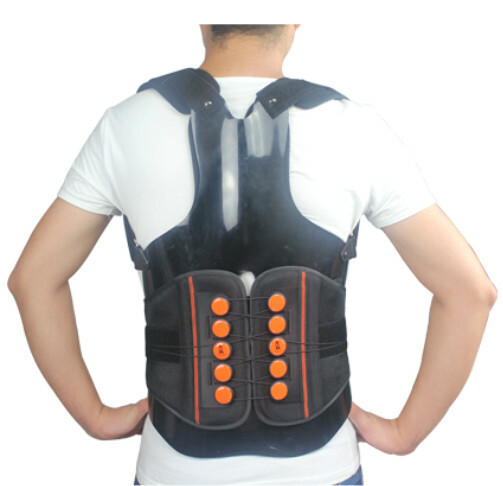 It can be very effective in treating osteoporosis, compression fractures, spinal stenosis, strain, and excessive kyphosis. 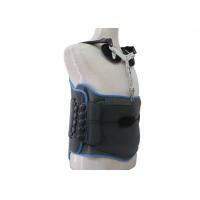 The unique structural integrity of the ergonomic posteriorshell offers the practitioner customization and conformity of the anatomical contours. 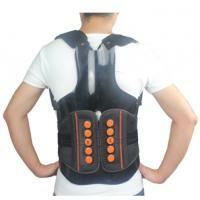 This allows an extended alignment of the thoracic spine and stabilization of the lumbar spine and pelvis. The mechanical advantage pulley system and abdominal compression enables the patient to actively participate in their therapy regimen resulting in comfort, control and enhanced compliance. 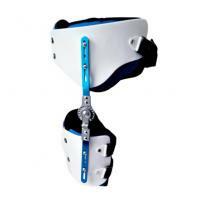 Mechanical advantage pulley system allows patient to adjust compression to the individual's support needs, enhancing compliance and better conformity to hip development. 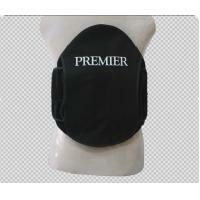 Reinforced spacer mesh is durable and allows breathability. 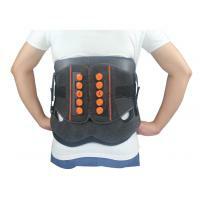 Ergonomically designed posterior plastic shell with spine relief provide anatomic conformity. 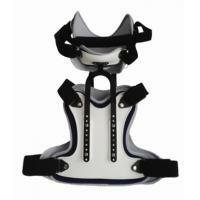 It extends from the inferior spine of the scapula to the sacrococcygeal junction.